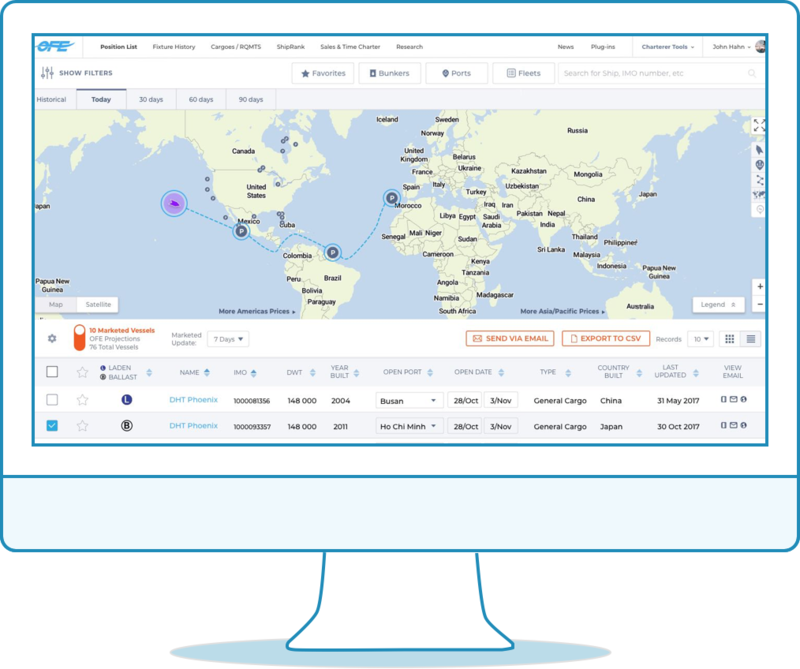 Optimize your ship chartering process with deep learning AI technologies. “We are proud to have no conflict of interest, unlike others”. ‍Automatically extract open positions from emails using our AI natural language processing engine in the Google Cloud. Saves you several hours per day! Search for marketed and hidden vessels. Data on a vessel’s details, open port, and open date are standardized automatically, and we have a grain-ready indicator too! Full details on 56,000+ vessels including live satellite and terrestrial AIS, real bunker prices, restrictions, and D/A costs. Filter by commodity, ports, laycan, price, charterer, etc. Woohoo! Cargoes extracted from emails converted immediately into data populating your database. Game-changer! History, cleanliness, speed and consumption changes. Terminals & berths details, D/A's by vessel type and size, and anchorage and load/discharge durations. Most of the work involves data cleaning and data engineering. We have the muscles to do the heavy lifting. Oh.. yeah! Content added regularly so study at your leisure. 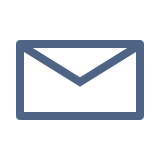 Different delivery methods such as email, SFTP, our web interface, or API to your system. Get ship owners and charterers to call you. We use Naive Bayes, Neural Networks, & Decision Trees to provide Supply & Demand models.